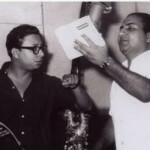 Mohammad Rafi was a tremendously blessed singer and truly a good human being (as far as I have seen him in his videos and interviews). 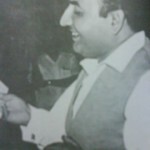 I never got my biggest opportunity to meet my most adorable person actually in real life as I don’t live in India nor Pakistan but in Nepal, a country that is close to where he had been coming and going during his lifetime, unfortunately I didn’t got my chance to get near the appraised one, but I have kept him very close to my heart. 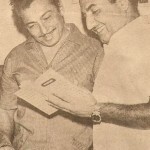 He has given me a sense of love towards his country and I feel that I too belong to the same group below him and following him, living on his songs and admiring his voice every-time I hear them. 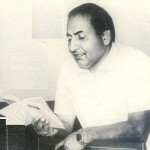 You are currently browsing the Rafians tribute to a true Maestro – Mohd Rafi weblog archives for May, 2012 .